Just a short tease on a guy we all enjoy to hear from. Story is ok, I liked second son better. 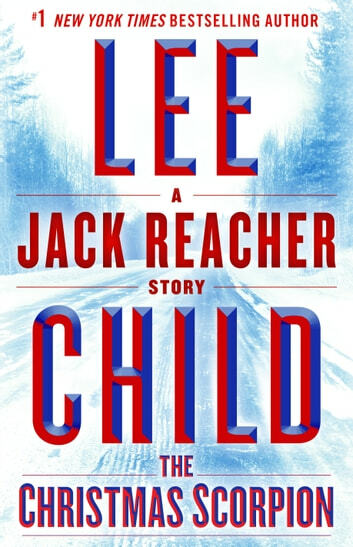 Do not know what Lee Child had in mind writing such as short story but it was a great read for when you want to stay in bed a little longer, for example, or maybe drinking a brew in front of the fireplace. Short lived not much you can put into 30 pages though. 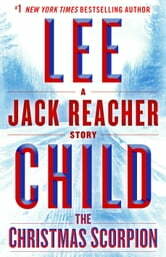 The story was good - I was really surprised though how short it was! I read it in an hour!